THE TRAILER FOR CHAPTER 3 IS HERE! Really, if you haven’t seen it already, what are you waiting for? Check it out below! 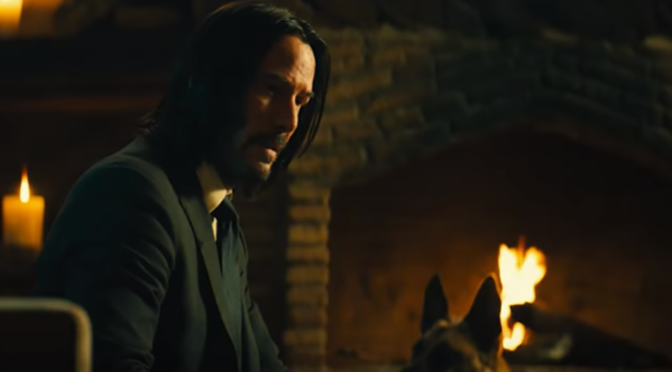 JOHN WICK: CHAPTER 3 – PARABELLUM opens May 13th.